A Red Letter Days gift card offers the ultimate in flexibility. The lucky recipient can select from a wide range of experiences, including: a 60 Minute Light Aircraft Flight, Scuba Diving with Sharks, Ferrari, Aston Martin or Lotus Exige Driving and Camel Riding for Two. 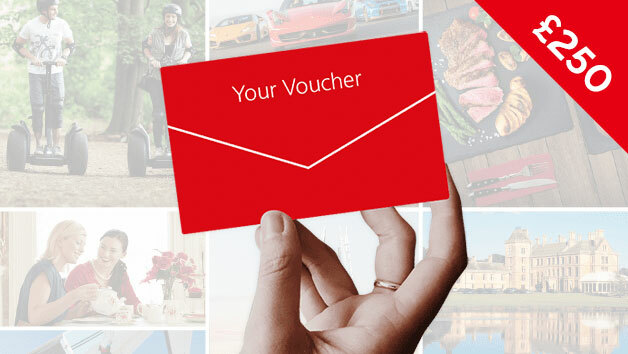 Our gift cards prove useful if a recipient is particularly hard to buy for, which means buying that perfect anniversary, Valentines or birthday gift couldn't be easier.